Trust Juice - how & why? Trust Juice - apples to sell? 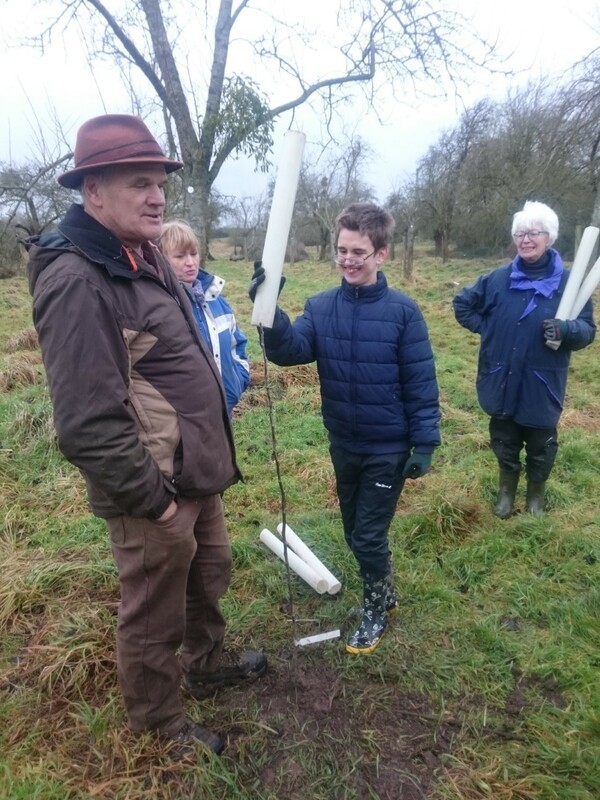 In the Gloucestershire Orchard Trust's orchard in Longney with young adults from The Apperley Centre. Planning. Planting. Guarding. Pruning. Volunteering Days. Fruit Picking. Schools. Gloucestershire Orchard Trust. New trees in an old orchard.